In the middle of February 2010, i was traveled to Ijen Crater. Located In East Java, Indonesia lies Kawah Ijen volcano, 2,600 meters tall (8,660ft), topped with a large caldera and a 200-meter-deep lake of sulfuric acid. The quietly active volcano emits gases through fumaroles inside the crater, and local miners have tapped those gases to earn a living. Stone and ceramic pipes cap the fumaroles, and inside, the sulfur condenses into a molten red liquid, dripping back down and solidifying into pure sulfur. Miners hack chunks off with steel bars, braving extremely dangerous gases and liquids with minimal protection, then load up as much as they can carry for the several kilometers to the weighing station. Loads can weigh from 45 to 90kg (100 - 200 lbs), and a single miner might make as many as two or three trips in a day. At the end of a long day, miners take home approximately Rp50,000 ($5.00 u.s.). 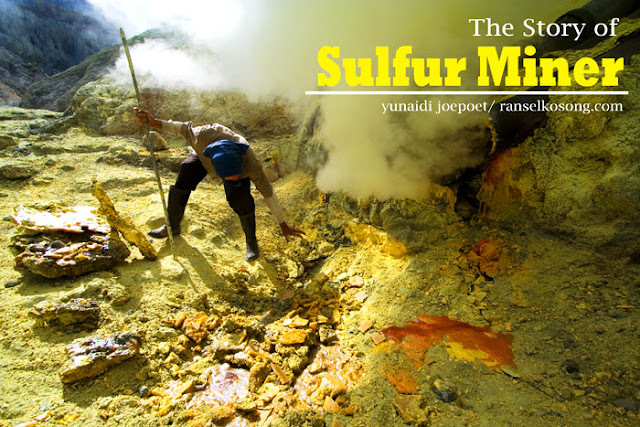 The sulfur is then used for vulcanizing rubber, bleaching sugar and other industrial processes nearby. All photos i taken with Canon 350D + 10-22 mm. I hope someday i can capture Ijen Crater in the night. 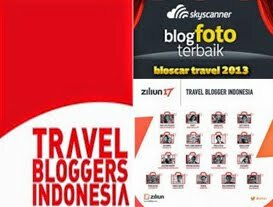 Siap, semoga segera terealisasi trip barengnya. 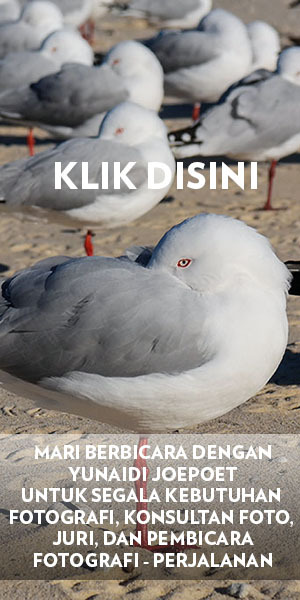 Tapi saya masih harus banyak belajar tentang documentary. Keren Foto-fotonya Mas Yunaidi,salam kenal..ini foto paling berkualistas dari semua foto2 mengenai kawah ijen yg pernah saya liat. http://www.jeparadisemebeland.com salam sukses dan salam kenal gan..